In a country like Sweden, where more than half the territory is covered by forests, it’s hard not to come into contact with nature at some point. Such an inviting environment spontaneously gives birth to wanderers, explorers of Earth who embrace a sort of nomadic lifestyle that fosters artistic inspiration. Marcus Friman, singer/songwriter behind Land of Trees, has understood and cultivated this way of living as a defining trait of his indie-folk solo project. 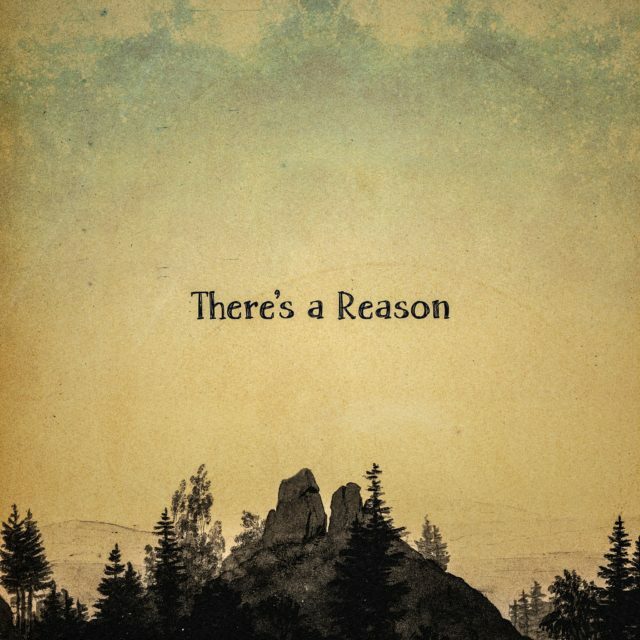 Just like sitting in the middle of the forest and letting its active stillness wrap around you, Land of Tree’s music proposes a natural simplicity devoid of bombastic instrumental arrangements where acoustic sounds support the poetry of the vocals as the center of the listening experience. 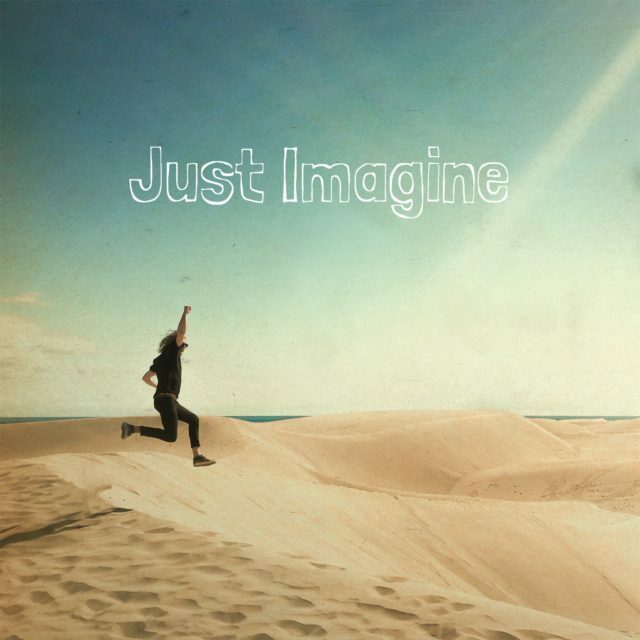 Such an approach evokes echoes of acts like Stu Larsen, Ben Howard or Passenger. 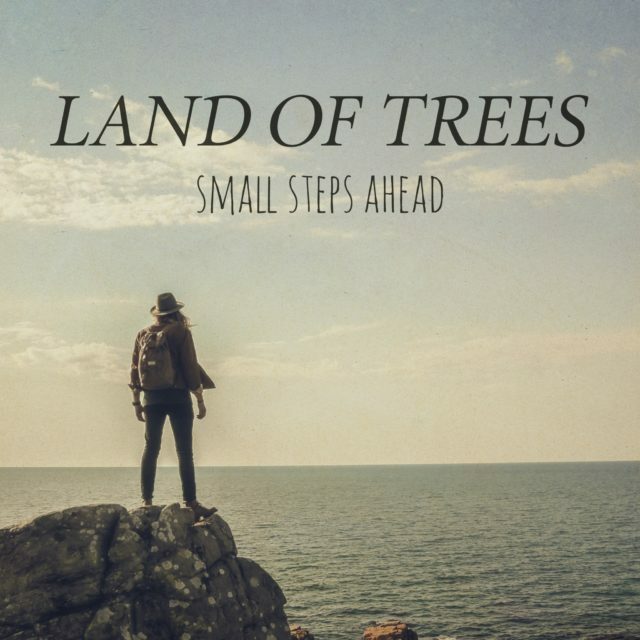 Land of Trees was originally formed as a three-piece act featuring Daniel Joona Bergström (drums/percussion and bass) and Pontus Edfeldt Kjellström (banjo & acoustic guitar), the band released the EP “Patient & Quiet” early in 2016. The production included “Get Rid of Your Ghosts”, their most popular song up to date, which has been reviewed by major music blogs such as Wave of Good Noise and Indie Feed. Later that year they released Wild Wind, a ten-track album. Alongside the creation of Wild Wind the band managed to claim ﬁfth place in a music competition and went on Swedish Radio to compete with their song “Get Rid of Your Ghosts” in a local radio show resulting in a #1 place three weeks in a row. 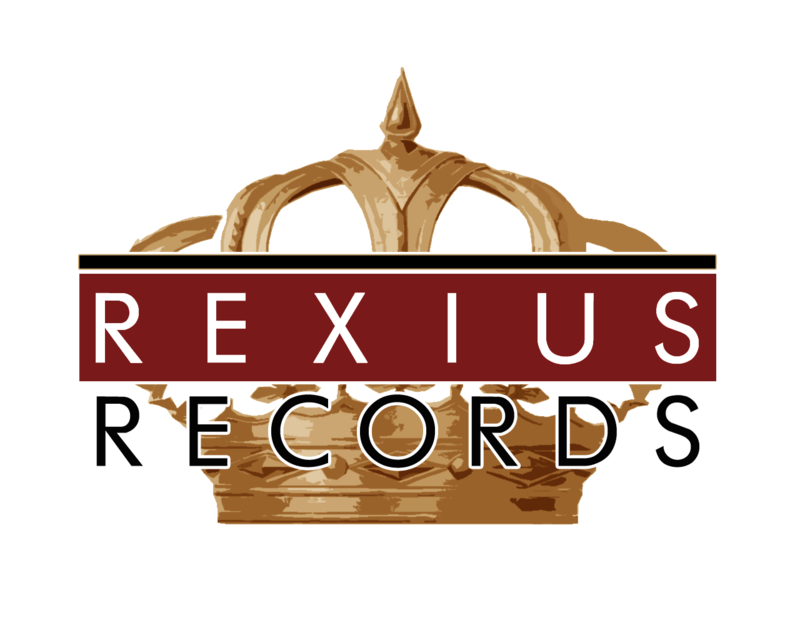 Early in 2017 the act parted ways and transformed into Friman’s solo project as he went on to sign a record deal with Rexius Records. His first two singles with the label have gathered about half a million streams among international audiences in USA, Latin America and Europe. They’ve been been featured on alexrainbirdMusic, Indie Music Mag and Savage Thrills, among others. 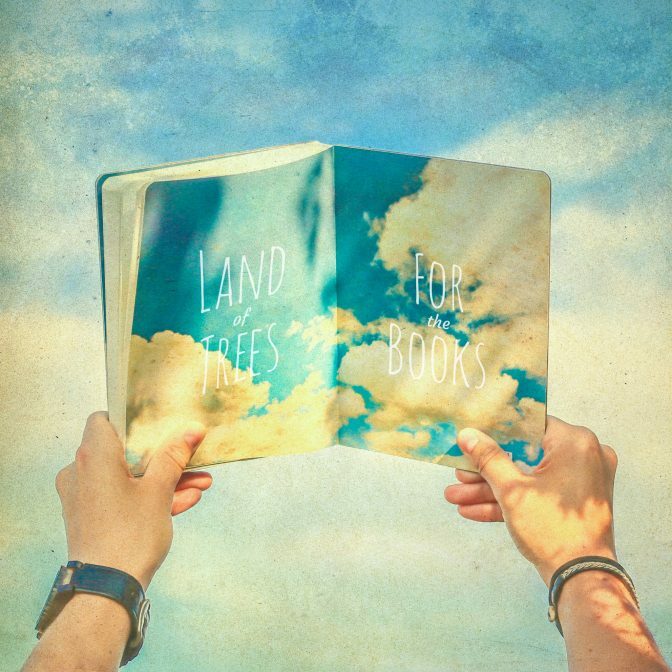 Land of Trees is now getting ready for a European tour this summer, including dates in Sweden, Germany and Denmark.